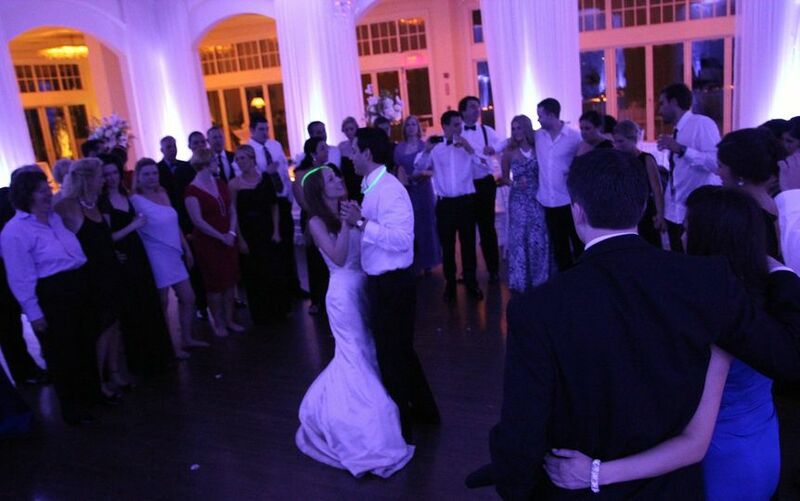 Festive Events is the full-service disc jockey company serving all of Massachusetts. We've got style, we've got personality, and we've got the music that EVERYONE loves to dance to. No matter what type of event you're planning - from wedding receptions to school and corporate events - we offer an array of services to truly make your event festive. Dave Long was outstanding - we could not have chosen a better DJ for our wedding. 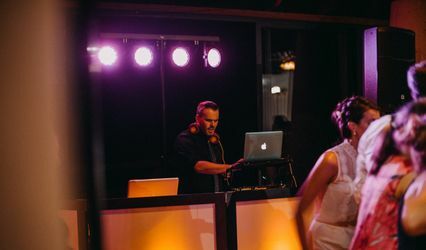 He was extremely professional, easy to work with, and beyond talented - it was evident that he is an experienced DJ who knows exactly how to read a crowd. We also chose to include a Photobooth (which included so many fun props), and we are so glad we did! Our guests did not stop commenting on how much they loved the variety of music and how much fun they had with the Photobooth. We highly recommend Dave Long / Festive Events! Thank you so much, Dave! Dave Long was AMAZING as our DJ! He was so professional and experienced and he was really able to walk us through everything we needed to think about when planning our party. 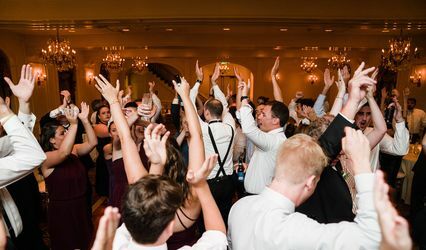 He listened to the kind of party that we wanted to have, and he picked exactly the right music to play to keep our friends and family up on their feet and dancing for six hours. Ever since the wedding we've had so many people tell us how awesome our DJ was. Dave was so easy to work with and made the party incredible!! Dave Long is a phenomenal DJ and extremely easy to work with. To start the process, Dave came highly rexommended. I'm in sales and asked many people for recommendations for my wedding DJ and Dave came with high marks. He made it extremely easy to meet with him initially and had such wonderful energy. 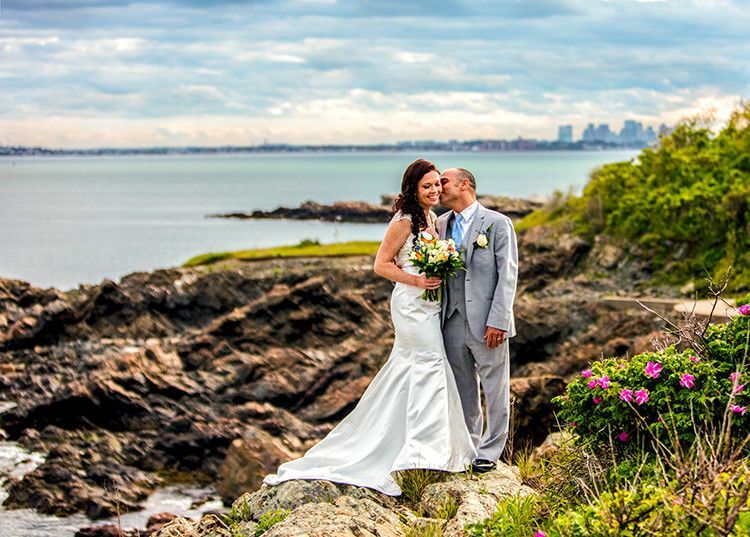 Dave is exceedingly thorough and walks you through the entire process while ensuring you have the true wedding of your dreams. He spent several phone calls with me after or first meet up to review the day of details. It was also great to know that he has worked with my venue before and knew its ins and outs. Also on the day of, Dave was sure to ask me about certain songs that were requested before playing them. All the guests loved him and so did we. I would highly recommend this professional and high energy DJ! Great company to work with. Professionals who go way beyond DJ work. You won&apos;t be disappointed. I have worked with the DJ&apos;s of Festive Events on several occasions. 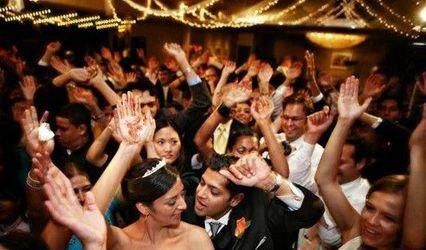 They come with several years of experience and a wide catalog of music, up lighting and friendly up beat DJ&apos;s who are committed to making your wedding reception a memorable one.